Hyaluronic Acid (HA) can attract up to 1 000 times its weight in water. The molecular size of HA determines its depth of delivery in the skin. This formulation combines low- medium- and high-molecular weight HA as well as a next-generation HA crosspolymer at a combined concentration of 2% for multi-depth hydration in an oil-free formula. This system is supported with the addition of Vitamin B5 which also enhances surface hydration. Note: Hyaluronic Acid is found in the skin naturally but its natural function within the skin is not hydration. Many products have used HA to claim hydration benefits but HA is too large of a molecule to penetrate the skin and instead sits on the surface and can draw moisture out of the skin making the surface feel soft and hydrated temporarily while making you feel like you need more HA after the product is rinsed. This formula uses three forms of HA with varying molecular weights as well as an HA crosspolymer to offer multi-depth hydration and visible plumping without drawing water out of the skin solely to improve temporary surface hydration. Aqua (Water) Sodium Hyaluronate Sodium Hyaluronate Crosspolymer Panthenol Ahnfeltia Concinna Extract Glycerin Pentylene Glycol Propanediol Polyacrylate Crosspolymer-6 PPG-26-Buteth-26 PEG-40 Hydrogenated Castor Oil Trisodium Ethylenediamine Disuccinate Citric Acid Ethoxydiglycol Caprylyl Glycol Hexylene Glycol Ethylhexylglycerin Phenoxyethanol Chlorphenesin. ph 6.50 - 7.50 alcohol-free nut-free silicone-free vegan cruelty-free. I am so glad I found this product! It makes such a difference to my skin. After only 2 weeks my skin is plumped, hydrated and smooth. 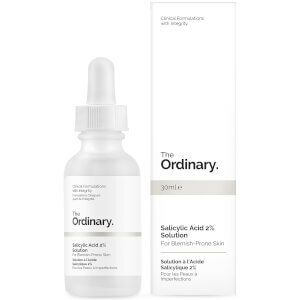 I use this in conjunction with the 5% lactic acid from The Ordinary and my skin has never been better. I have found that my skin isn't as oily and traces of fine lines have gone. Do yourself a favour and add this product to your routine! This stuff is great! So affordable and makes my skin feel so plump and hydrated. Even if it doesn't work for everyone, its so affordable and definitely worth giving a go! After just 2 days my skin was visibly plumper, softer & less lined. My neck and chest were sun damaged & creased, but now the skin looks younger & the creases have pretty much disappeared. I'm very impressed and now feel confident wearing lower necklines again. This product is now a permanent part of my skin regime. 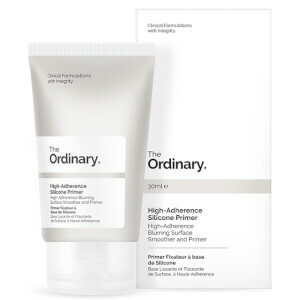 Thank you Ry for stocking The Ordinary range! As usual you have fantastic products, great customer service & fast delivery. Works to keep my skin hydrated and looking youthful. I recommend this. This product contains the ultimate team of AHA ingredients to boost skin hydration and surface texture on a budget! Used day and night, beneath layers of makeup and facing icy cold winds, this product has maintained its purpose in keeping my face hydrated and softened the texture of my skin. It is light weight, fast absorbing, fragrance free and requires 1-2 drops to cover the surface of your face. 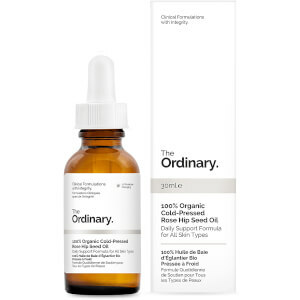 This is a basic AHA product and I recommend anyone venturing into this brand to give this product a go as you'll quickly find it to become a game changer for your skin care routine. Skin type = Normal to dry.